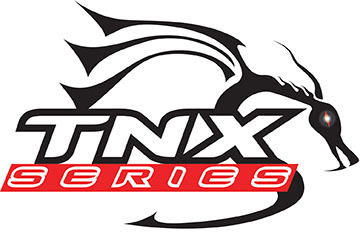 Turbonetics today announced the release of the highly anticipated TNX Series turbochargers. This an all new turbocharger that utilizes state of the art Computational Fluid Dynamics (CFD) and Finite Element Analysis (FEA) tools to optimize performance and durability. The TNX Compressor Wheels and Housings are designed for high air flow and wide operating range to maximize horsepower and drivability. The turbines are designed for low inertia and high exhaust temperatures for fast boost response and longevity under extreme operation. In this first release of this series there will be 4 different models.